Trio Speranza made its Kalamazoo debut at the Michigan Festival of Sacred Music on Saturday, November 8th. 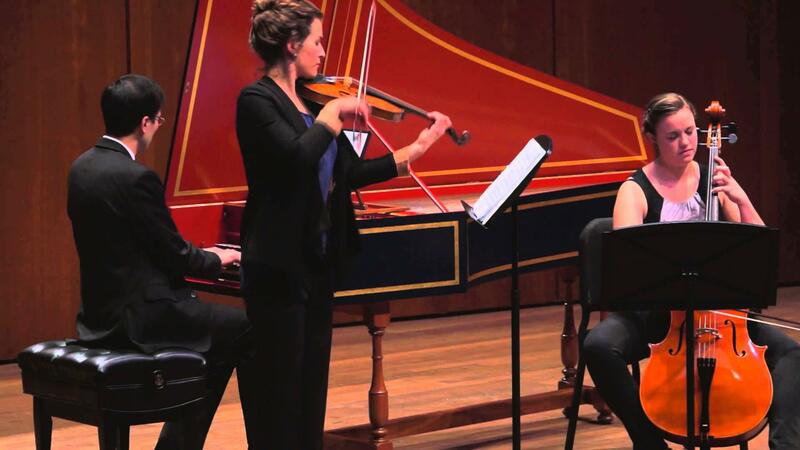 The recipients of the Presentation Prize at Early Music America Baroque Performance Competition 2014, the members - Ann Griffis, violin; Cora Swenson Lee, cello; and Jason Moy, harpsichord - formed the group in 2013. An interview with Jason Moy of Trio Speranza. In an interview with Cara Lieurance, harpsichordist Jason Moy explains that studying the musical treasures of the Baroque era can consume a lifetime. They discuss how a Baroque trio differs from the modern piano trio, and the definition of "trio sonata." A fascination with modern and ancient musical settings of the Old Testament's The Song of Songs helped the three singers of Boston-based Tapestry to find their direction twenty years ago. 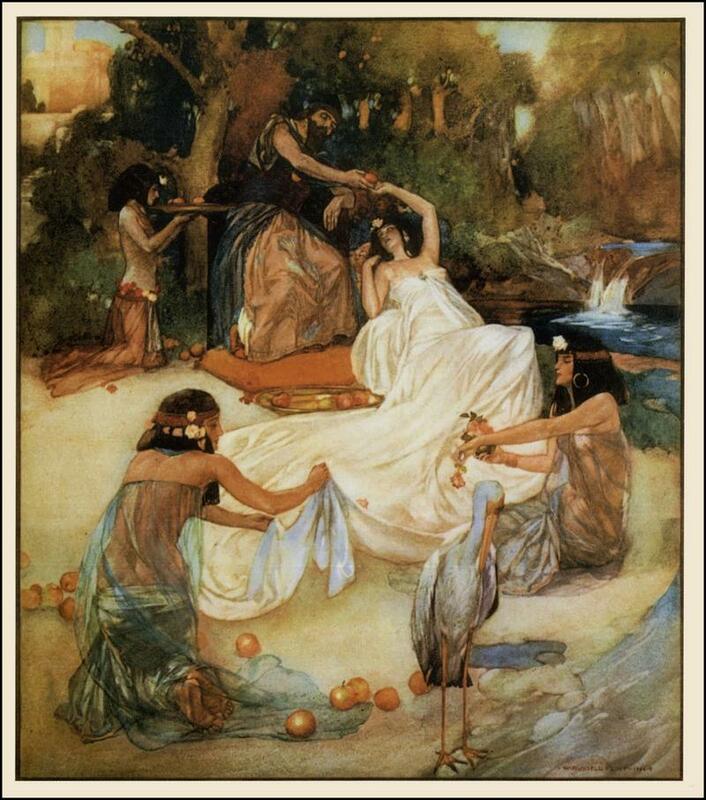 They created a live concert, and later recorded an album, Song of Songs: Come Into My Garden, which guided the listener down a carefully curated path of songs from the past thousand years. On November 6th, singers Cristi Catt, Laurie Monahan, and Daniela Tošić brought a refreshed update to the Michigan Festival of Sacred Music. An interview with soprano Cristi Catt of Tapestry. 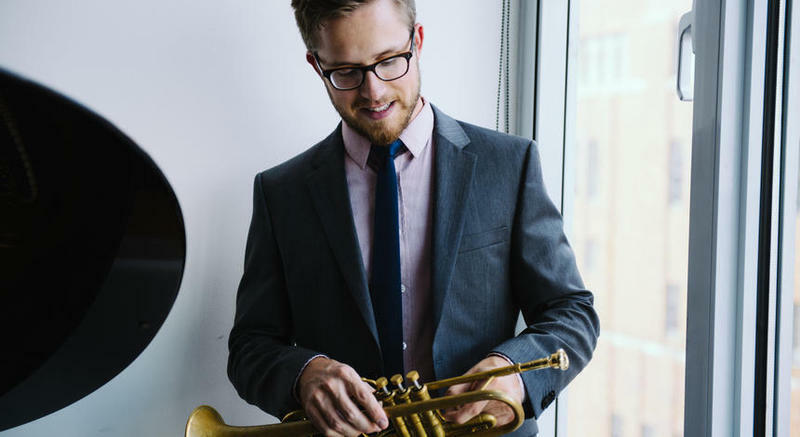 The Michigan Festival of Sacred Music has provided Juilliard-trained hometown talent Brandon Ridenour with an opportunity to premiere new works this Sunday. The new compositions include a seven-song cycle based on Edgar Allan Poe's writings, called Sacred Space. 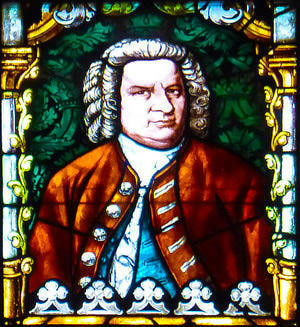 Early Music Michigan will present three major works of Johann Sebastian Bach on Saturday at Holy Family Chapel, in a program called My Spirit Rejoices: Music of Bach for Christmas.